The one website where you can type in a single keyword & find yourself lost for the next 4 hours & knee deep in reckless overspending. This site should be handled with extreme caution if you're a beauty fanatic like me. For all of the eBay addicts, be warned. This post is about to get real cray. My addiction first started with the joining of a harmless Make Up Group on Facebook. The posts about eBay goodies started & I just couldn't keep my eyes away. I searched day and night, weeding through the notifications until I found the perfect goodies. These are my current eBay best buys for April. My opinion: I bought from a seller that guaranteed authenticity so I did receive an authentic product. In terms of the concealer, it is a definite must buy. The colour is extremely pigmented and the consistency is super creamy. 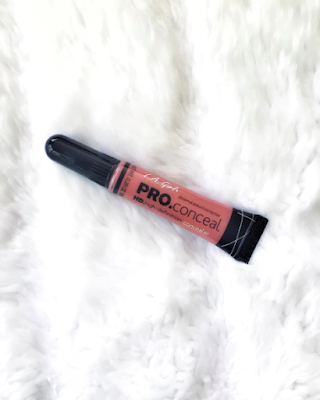 Pop this on before foundation to ensure adequate coverage of undereye bags! The hype is definitely worth it with these concealers. I feel like in all honesty the consistency smashes my NARS Creamy Custard out of the ball park. 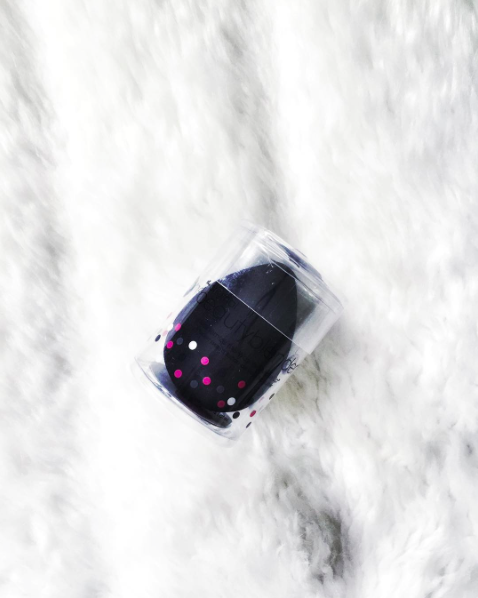 My opinion: At first I was super weary about buying a beauty blender online however I chose an eBay store that allowed pick up at major Aussie shops such as Big W & Woolworths to gain a little more comfort. When it arrived it had the exact packaging it should. The logo was there and the pink, white & black dots. The blender itself is a lot more denser than my pink one. This isn't unusual as the black one is actually designed to be the "pro" version. So if you receive it & wonder why it's so unusually bouncy, don't freak out. Buy from this seller or another seller that allows in store pick up. My opinion: Okay so I went into this knowing that these brushes were indeed fakes. I kinda only bought them for display purposes however after receiving them I think they'll actually do a decent job of applying make up. I would stick to powders though with these little gems. The brush handles themselves are as light as a feather which is to be expected considering they're dupes for the solid metal collection. After a good wash & scrub, the bristles in all brushes held themselves well with only 1 or 2 bristles falling out in total. 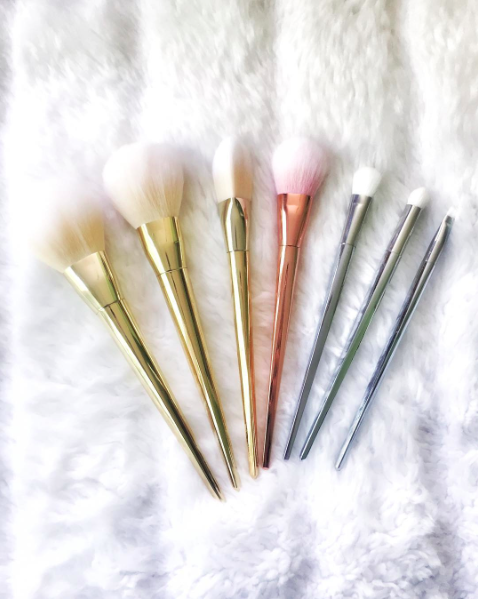 My opinion: I love love love these brushes. I've been hearing about the Jessup brush sets for as long as I've been addicted to beauty gurus on Youtube aka back before dinosaurs roamed the earth & so I finally decided "let's do it". They're not only synthetic (great for a Vegan like me) but they're also extremely high quality. 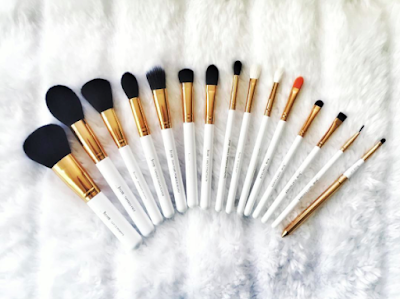 I mean you're paying $25.48 AUD for 15 brushes & shipping. Okay so you may have to wait a while considering they're coming from China, but seriously my advice is to BUY NOW! 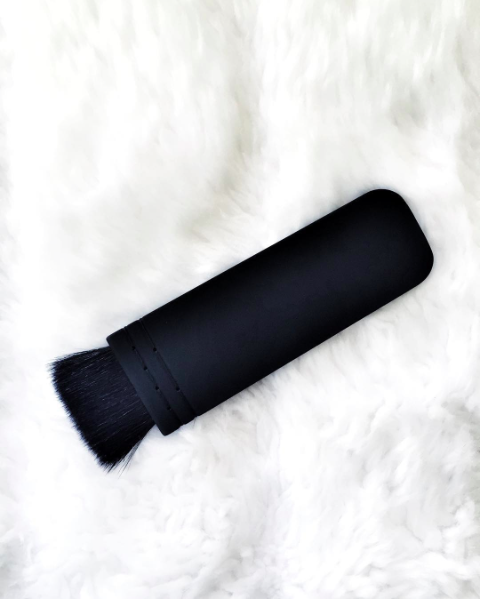 My opinion: The original of this brush will set you back $87 AUD. The dupe of this brush cost me $1.89 AUD. The only difference between the two is the lack of the NARS logo. Besides that, they're identical. That's all I'll say.